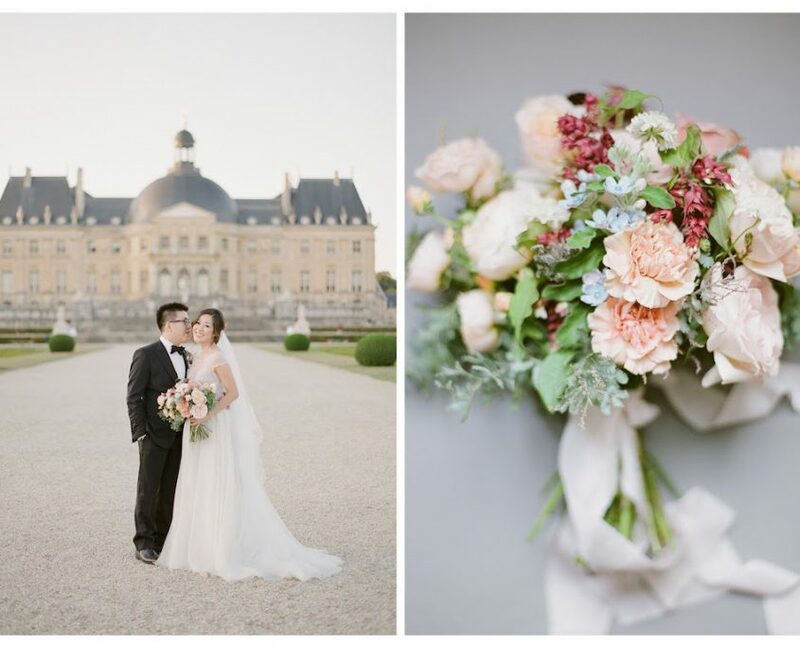 From the moment Vitrie and Daniel became engaged, they dreamt of saying ‘I Do’ at a French château. 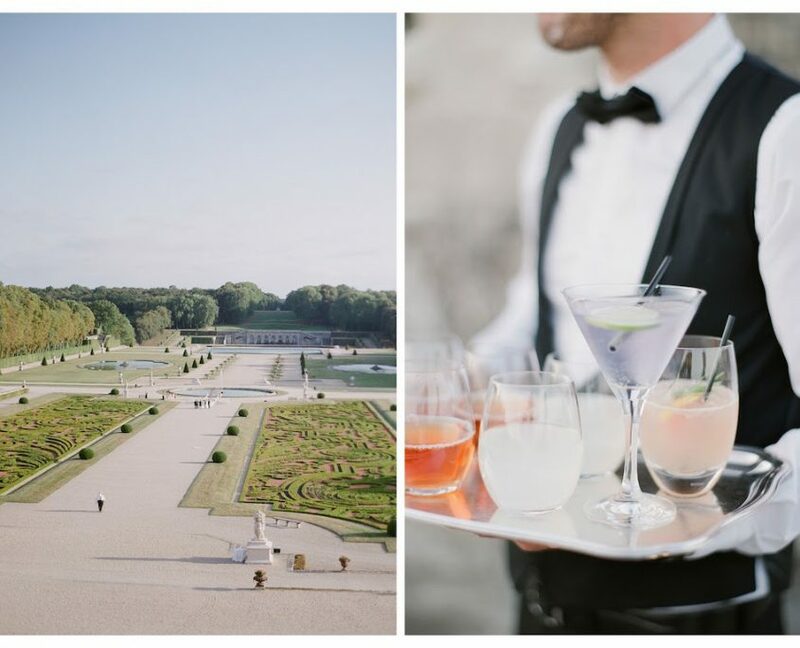 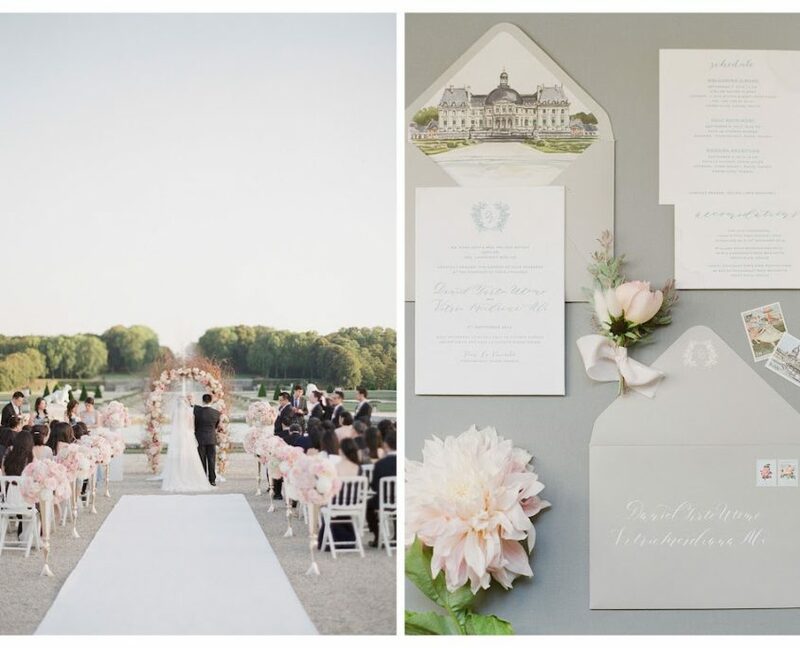 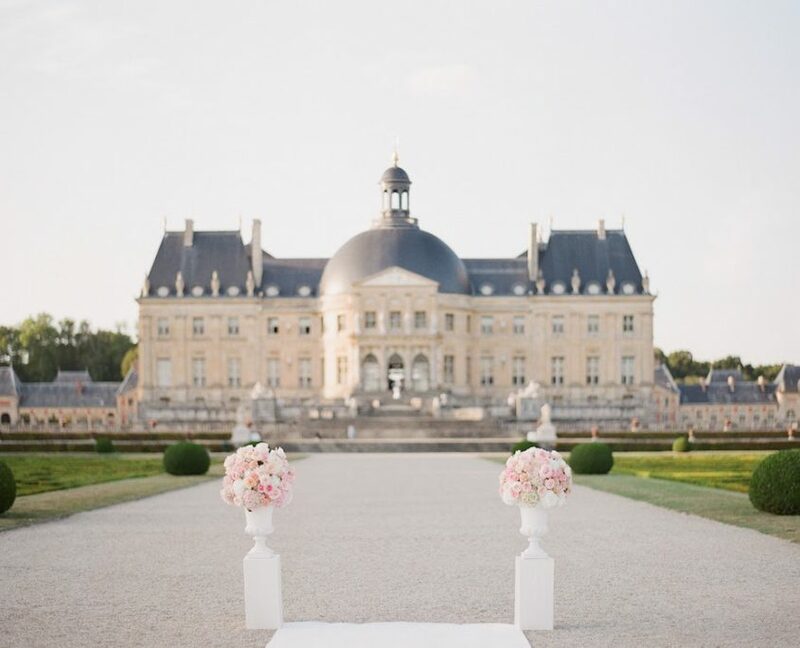 The couple’s dreams became a reality when they became husband and wife at a spectacular château near Paris. 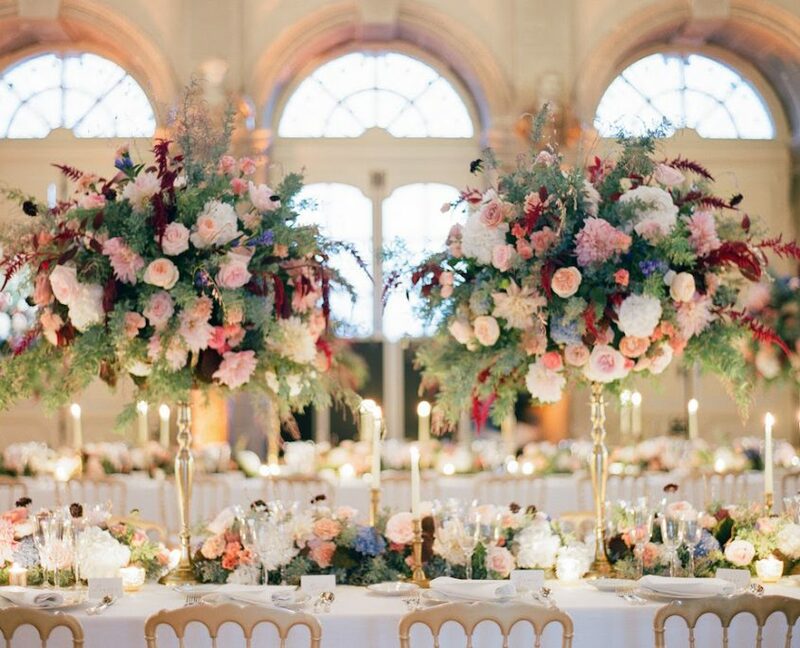 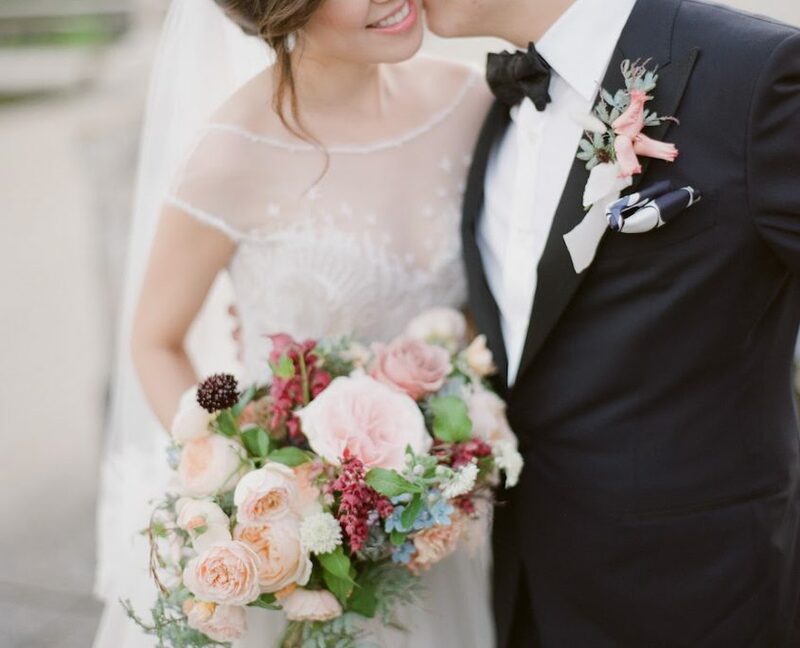 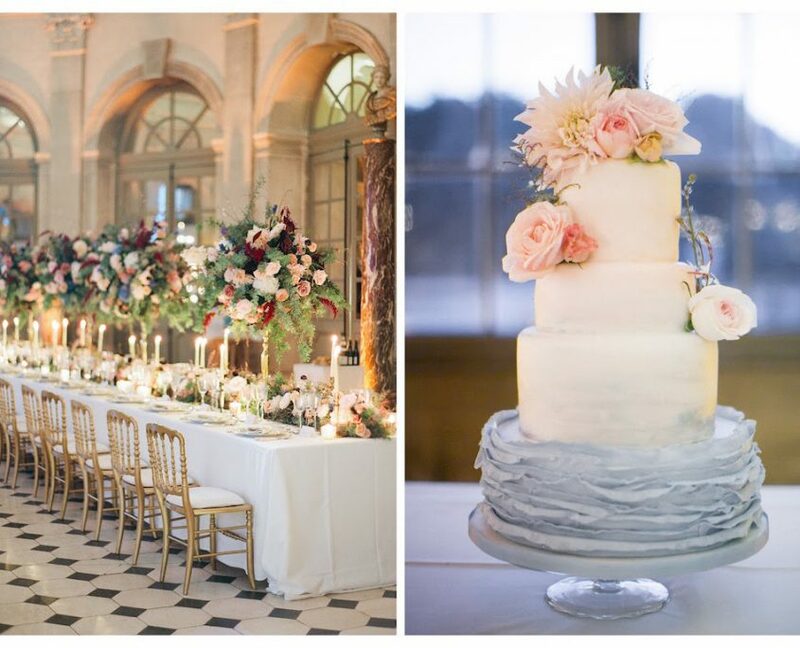 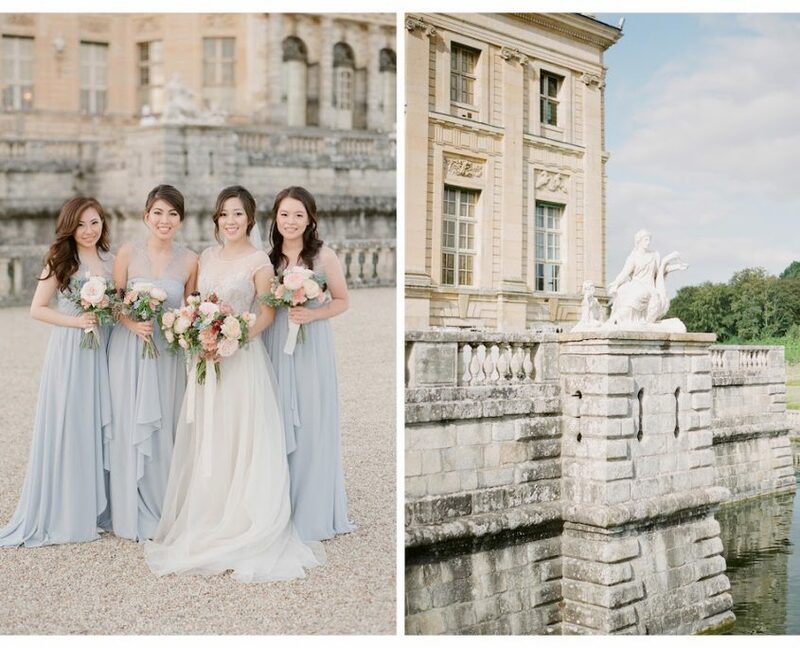 Following the outdoor ceremony, the couple celebrated with their loved ones in the central rotunda of the château where textured, rose quartz and serenity blue-hued arrangements filled the room.